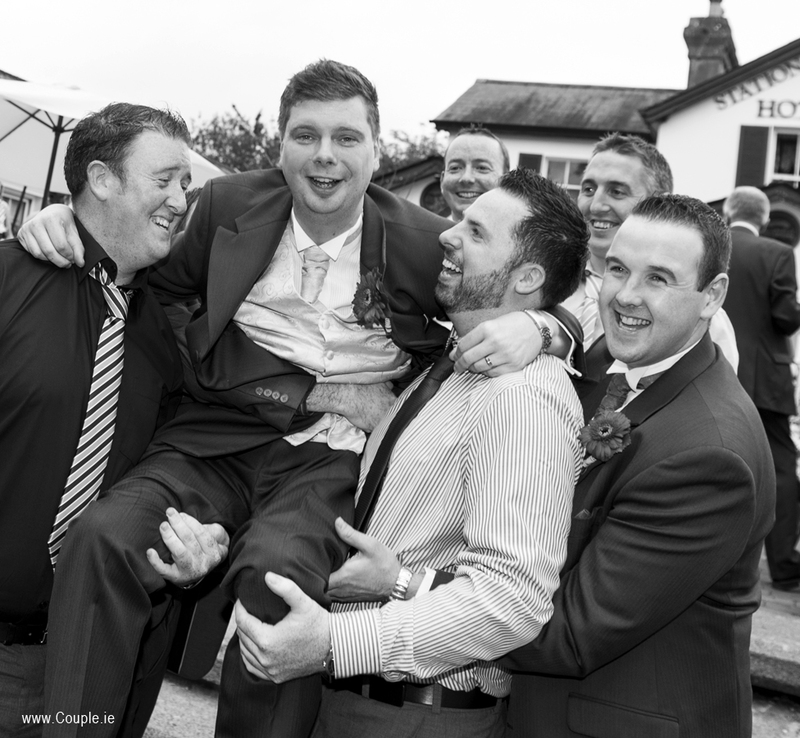 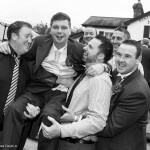 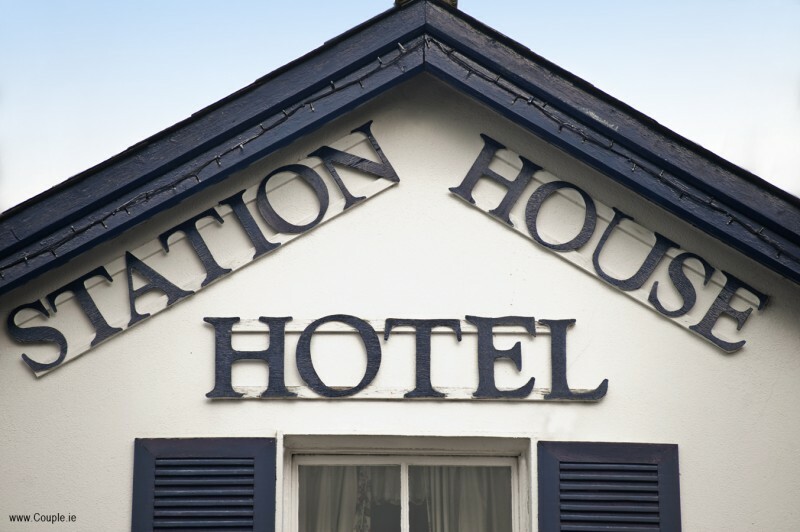 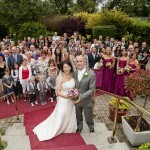 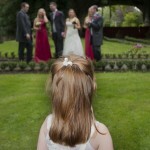 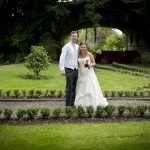 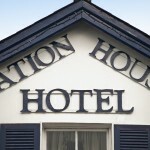 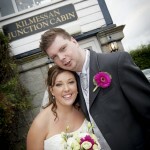 The Station House Hotel is located in cute Kilmessan village in Co Meath. 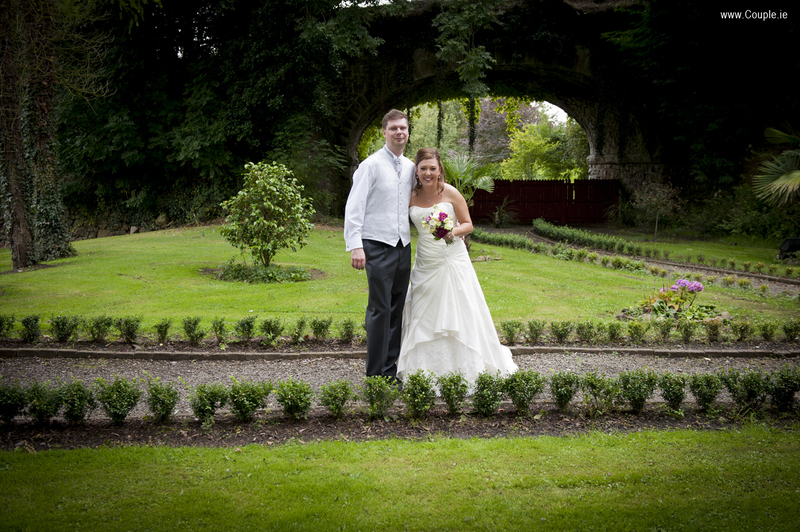 The local area is very historic, with the ruins of Mellifont Abbey just down the road for a few extra photos. 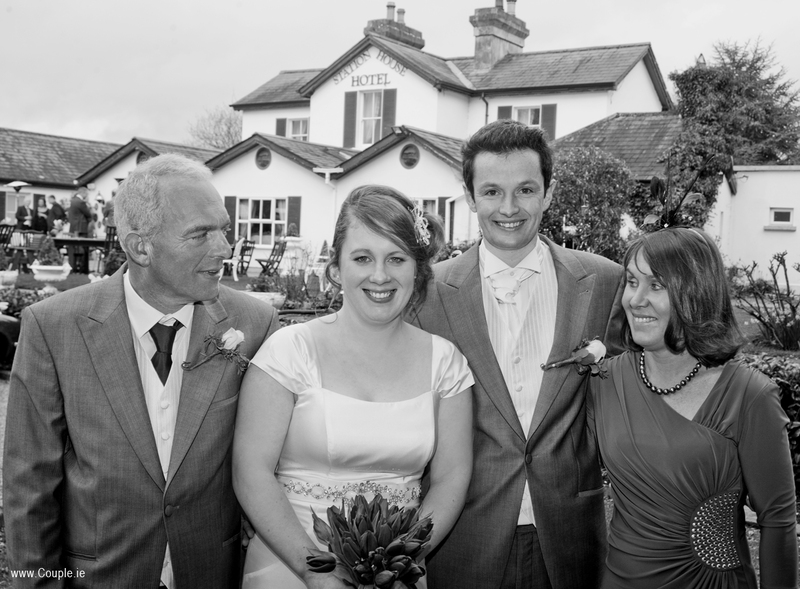 But you don’t have to leave the grounds of the hotel if you don’t want to, as there are so many outdoor locations here, including the backdrop of the hotel itself, the signal box, the gardens, the forest area and even the double swing! 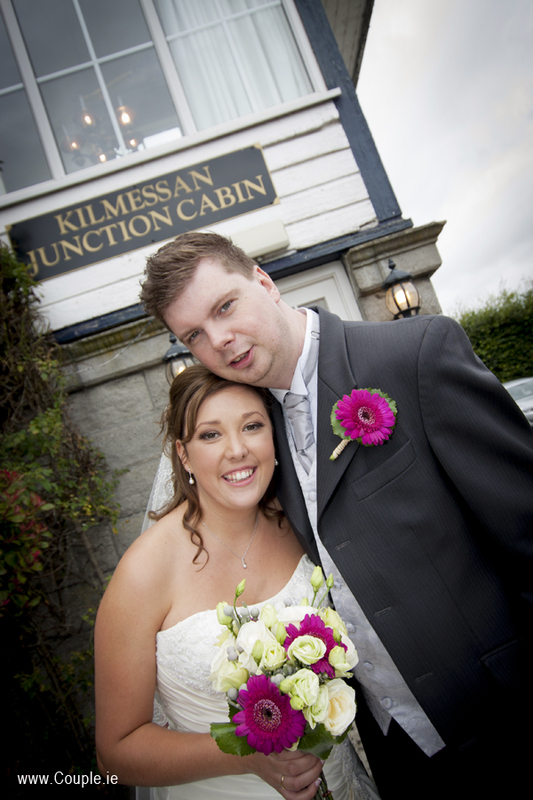 If the heavens open, you can use the bar area for the drinks reception, and take indoor wedding photos in the function room with its chaise longue and the signal box. 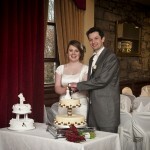 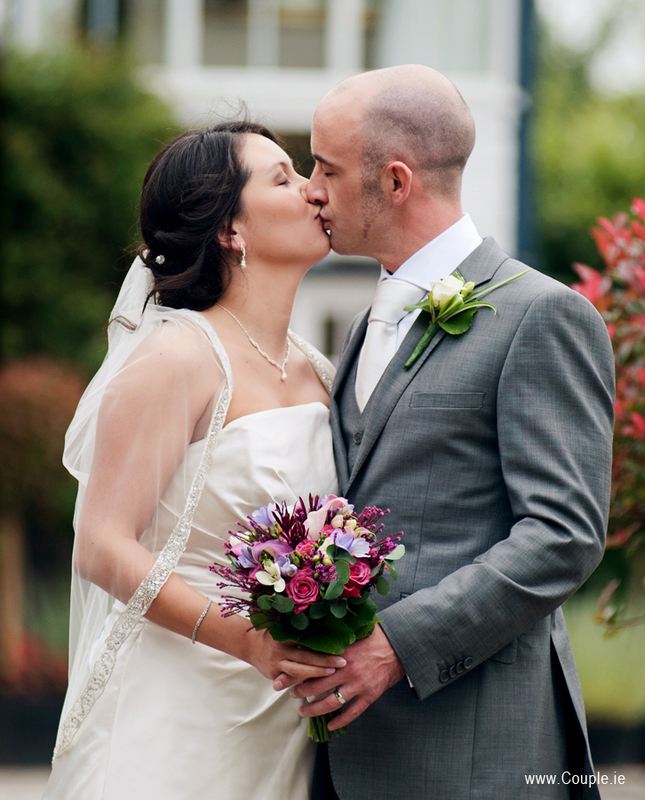 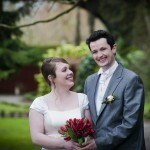 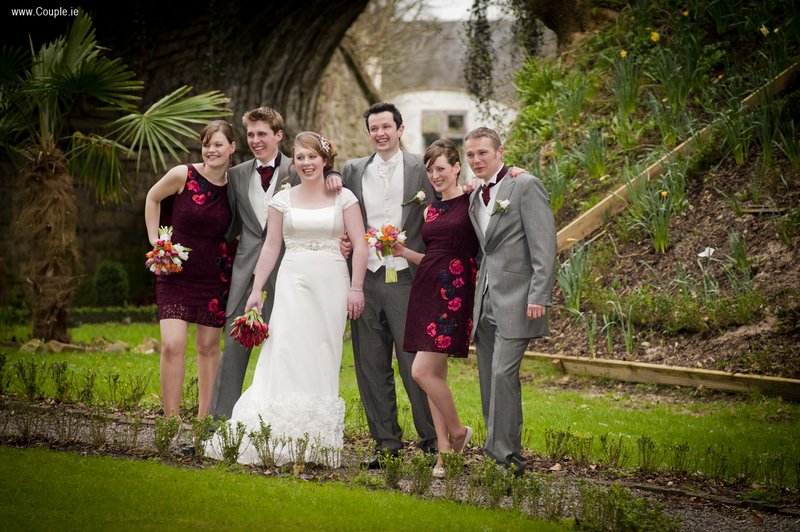 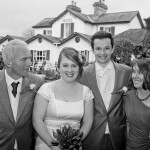 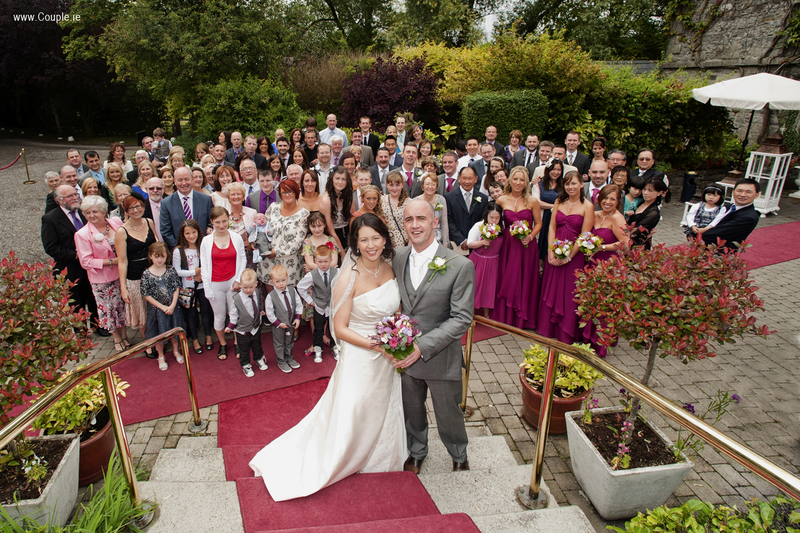 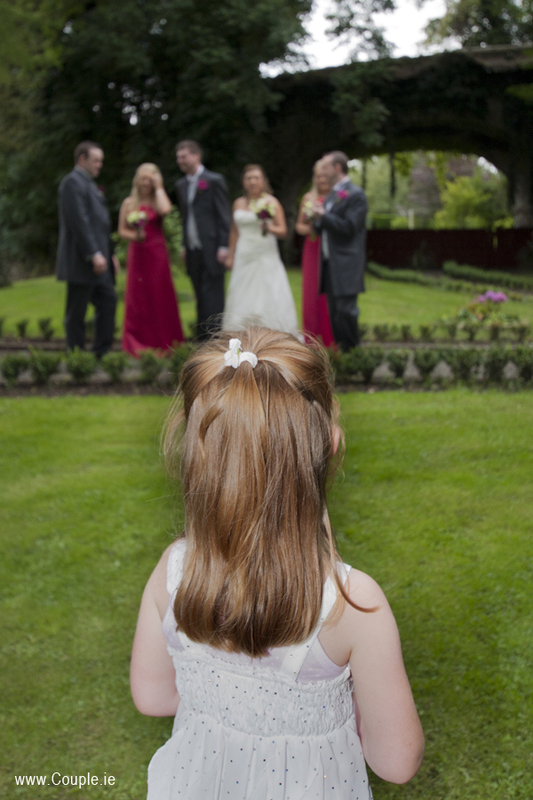 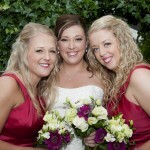 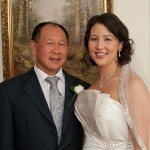 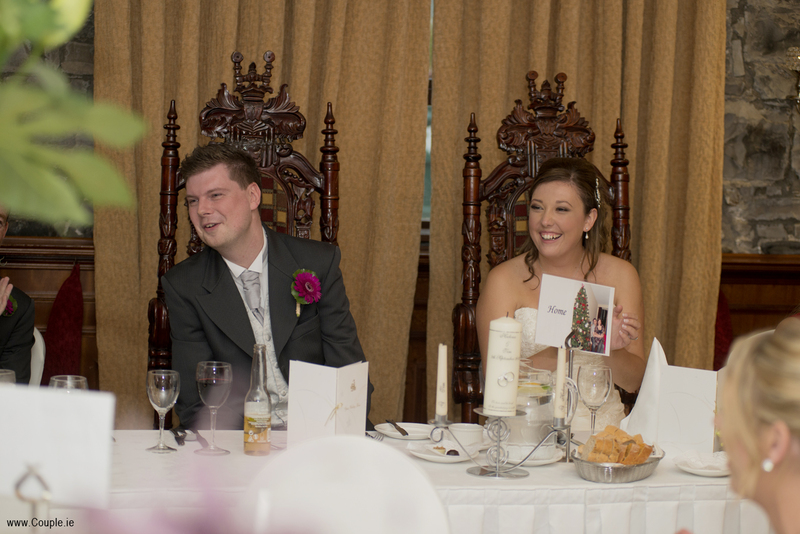 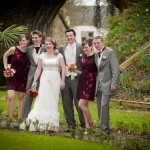 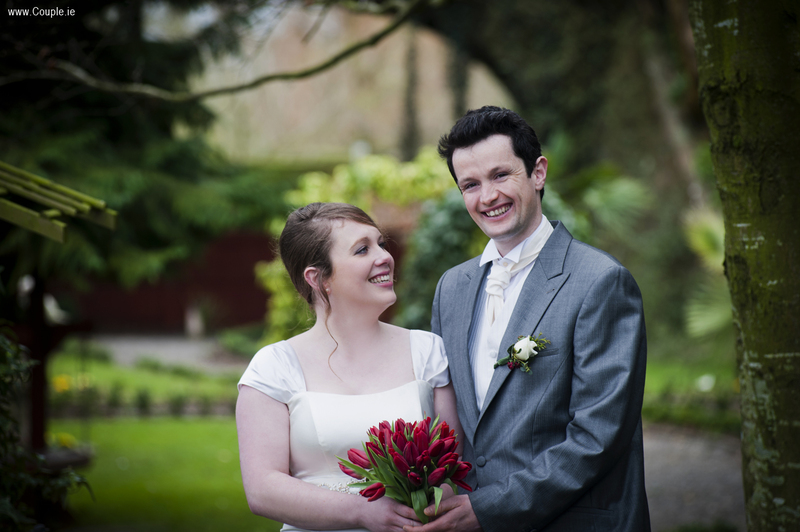 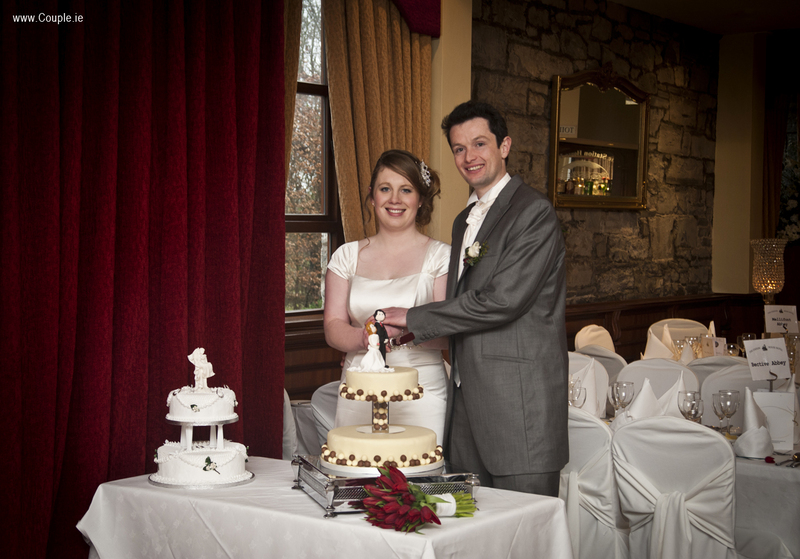 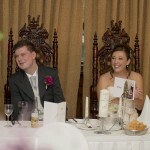 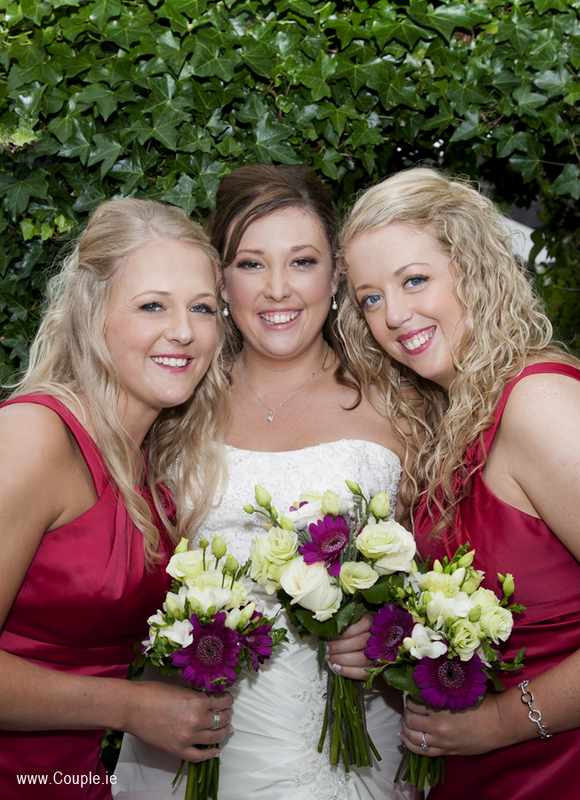 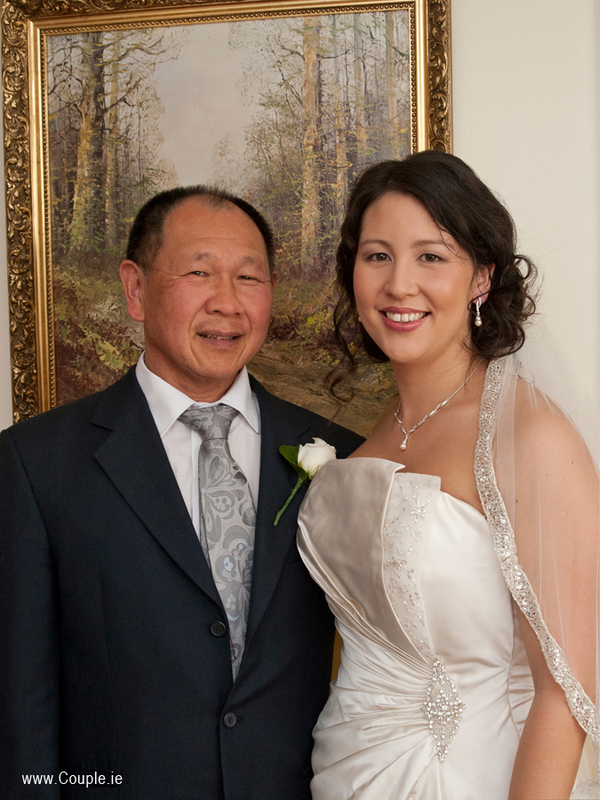 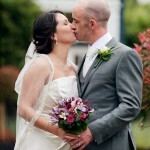 These are just a few reasons why Station House Hotel is very charming and is very popular for weddings all year round.